Chromis Technology, a leading provider of voice, video, and networking technology in Tempe, AZ, today announced it has been awarded a 2014 Digium Pinnacle Partner award for the second consecutive year in the category of Pinnacle Circle of Excellence. 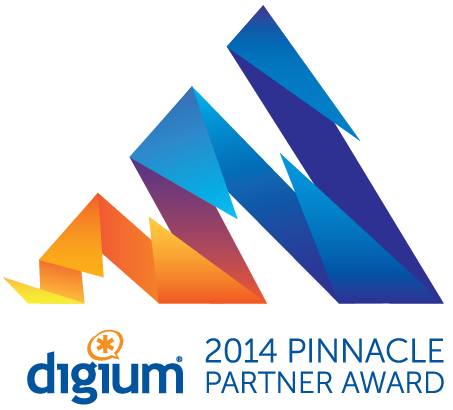 These Pinnacle Partner awards are presented annually to leading Digium partners who have excelled in developing and growing their partnership with Digium and driving customer success for either Switchvox Unified Communications (UC) or Asterisk Custom Communications solutions. Chromis Technology is one of the outstanding organizations selected based on annual sales and commitment to customer satisfaction. Great business starts with great communication, and great communication starts with Chromis Technology. To find out how our team can help your business improve its communications, contact us for a free demo or consultation. Learn more about our capabilities at http://www.chromis.com or call 602.357.8070. Is Switchvox vulnerable to Heartbleed?